Authors, poets and artists have been enthralled by the spirit of Africa for decades. It’s a continent where adventure and excitement wait around every corner. Safaris have become an extremely popular pastime for people from other parts of the world wanting to experience all that Africa has to offer in terms of wildlife. However, some become disillusioned with the fact that many of these areas are in such remoteness that the only way to experience it is to camp, even after seeing the current African safari prices. 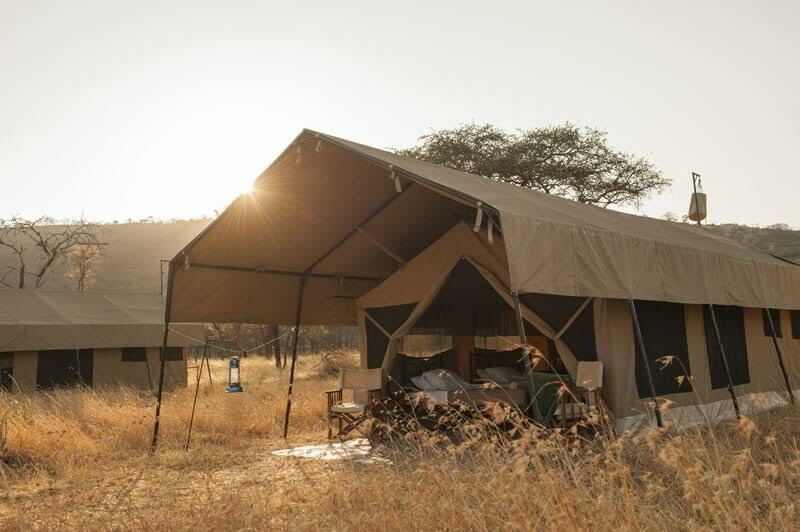 However mobile camps have become a popular way to experience the deepest and most beautiful parts of Africa whilst still keeping luxury, style and comfort. So there really is no excuse for every precaution in mobile tented safari camps ensures that safety and comfort is a top priority for the duration of your stay. Here are 5 great mobile campsites to consider on your next African adventure. &Beyond is widely considered as one of the world’s leading out of the ordinary accommodation companies. 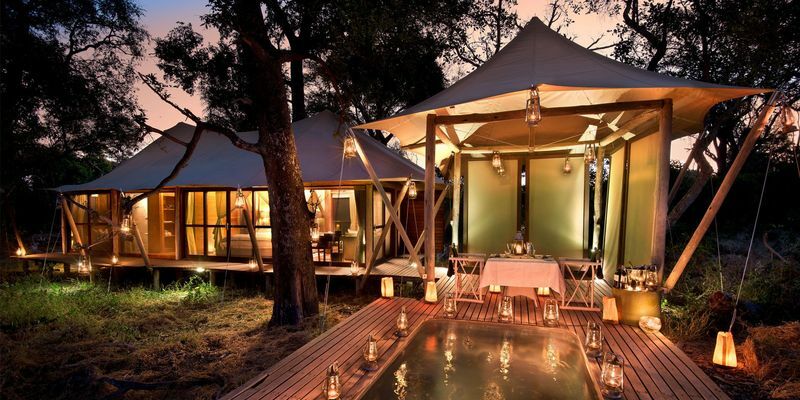 One thing they have focused a lot of attention is tented camps and mobile safaris which have seen the company operate from 15 different African countries. Whether you want to see the great migration or take a meandering cruise through the Okavango Delta & Beyond really has you covered. Visit this website for more information. Beautiful image taken from default.andbeyond.com. 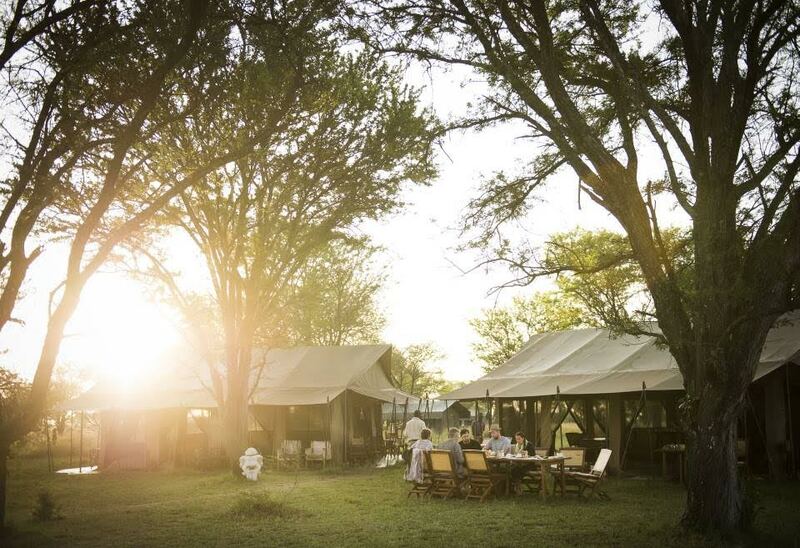 This tented mobile camp is what you have been looking for if you wish to track the Great Wildebeest Migration which has prime locations in areas such as the Lamai Wedge and the Mara River. Reminiscent of the first explorers to Africa this home away from home will ensure your every wish and demand is met as you track one of the world’s greatest wildlife events. Visit this website for more information. Guests having breakfast on the sunrise, image taken from asiliaafrica.com. With experience, comes attention to detail and quality and this is exactly what Nomad Africa provides. For 20 years they have been making it possible for normal everyday people to experience the African dream safari in some of the deepest and most remote wildlife areas in Tanzania. Go on amazing game walks and drives with highly dedicated safari guides in absolutely untouched breathtaking settings. Visit this webpage for more information. This is a leading selection of mobile camps for wildlife enthusiasts wanting to experience all the magic and wonder of both Kenya and Tanzania. What’s nice about this company is the added features as a guest have full use of the safari vehicle at the camps for no extra cost. Other attractions on offer at Alex Walker's mobile safari camps offer is fly camping and hot air ballooning over some of the most famed African landscapes. The name Serian is derived from the Maasai Language and translates to ‘serene, calm and tranquil’. Visit their website to find out more about all the camps on offer. The gorgeous image taken from opulentafrica.com. 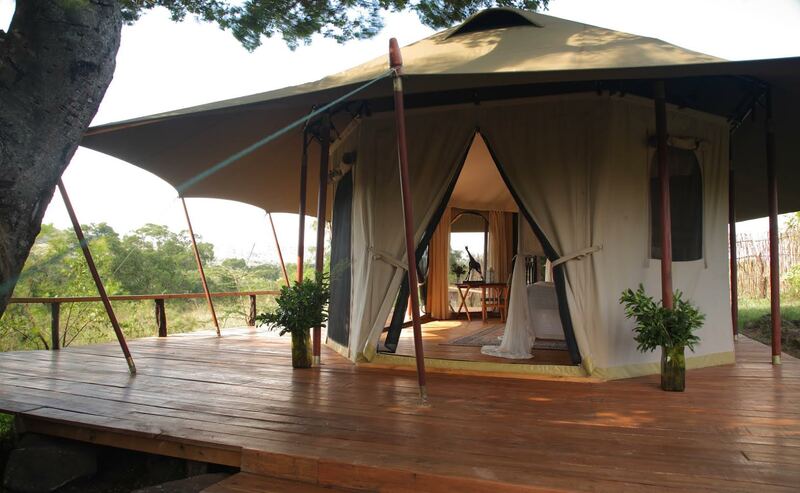 This particular company offers options for Tented Camps, extensive mobile camps and Lodges in some of the most sought-after wildlife destinations in the highly popular natural landscapes of Tanzania. All of the areas for which Tanganyika have decided to set up base are inundated with splendid culture and fauna and flora. Notable areas include the wonderful Ngorongoro Crater where a lot of the land adjacent is the land of the fascinating local people of Tanzania. For more information visit this website.